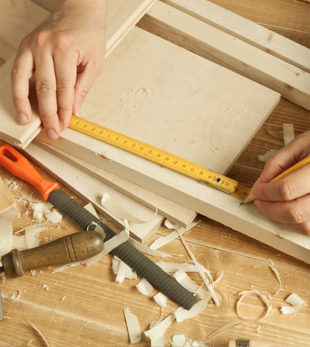 TOTS is proud to offer the full spectrum of carpentry solutions for our commercial clientele. Designing and building from brief to the specific requirements of your project, whether refit or original build. We are experienced working within an existing team to help turn your vision into a reality. From public and commercial offices to academic institutions. 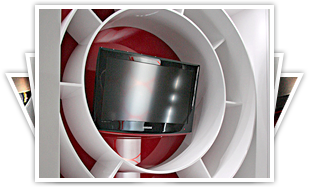 The work can be done onsite or offsite at our workshop. Totyu also welcomes invitations for commercial wood carved sculpture. Totyu's advice and experience proved invaluable. We were extremely impressed with his attention to detail and sheer enthusiasm for the task. The end result far exceeded expectation and we have been very pleased with the overall effect upon the entrance and its impact on visitors (we have received a lot of enthusiastic feedback ourselves).